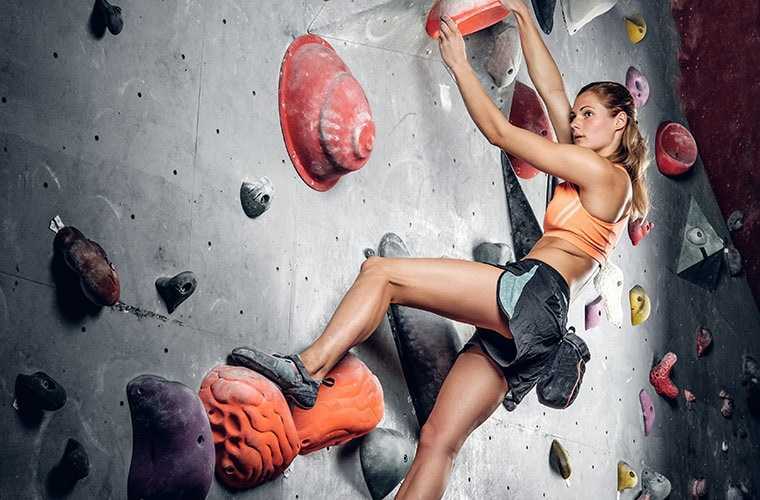 Taking your water adventure to the next level with cool looking water shoes sounds pretty amazing. But finding the right piece may not be as easy. 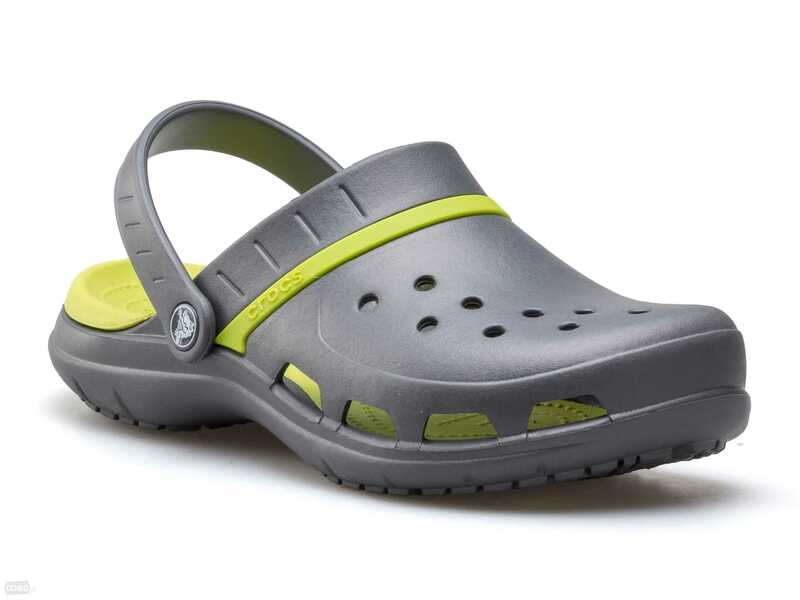 TheRAX Men’s Quick Drying Slip-Resistant Aqua Water Hiking Shoe is the quintessence of comfort and safety finely balanced with a savvy design to get your water groove in full swing. 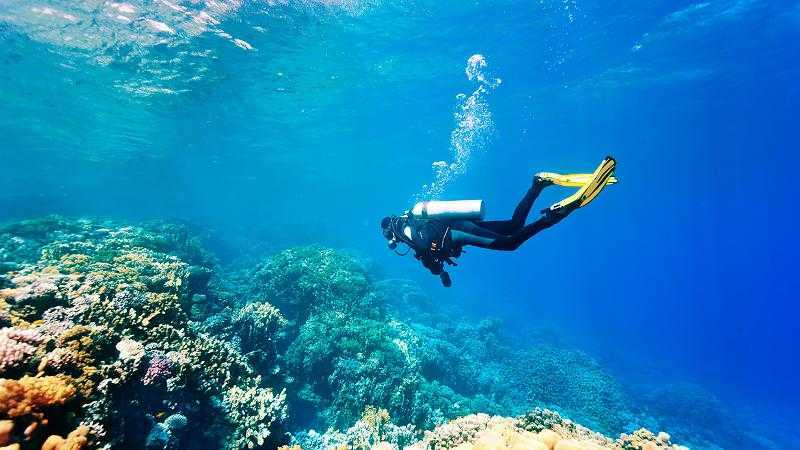 However, ensuring that you don’t get ripped off by knowing what to expect is the least you should do before splashing your cash on an outdoor gear. Find out more about RAX Men’s Quick Drying Slip-Resistant Aqua Water Hiking Shoes in this review. Gliding and scrambling past slippery surfaces don’t make for a good water shoe. 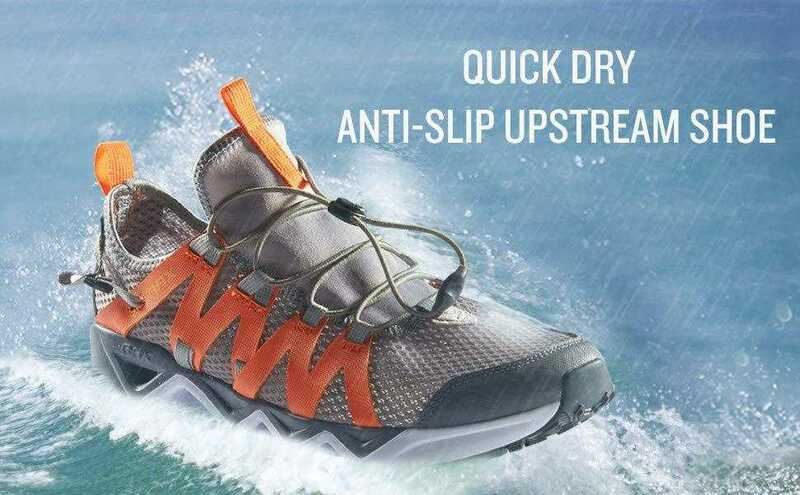 While there are probably countless to choose from for your next trip, RAX Men’s Quick Drying Slip-Resistant Aqua Water Hiking Shoes holds well for many users and is another great water shoe you want to try out. 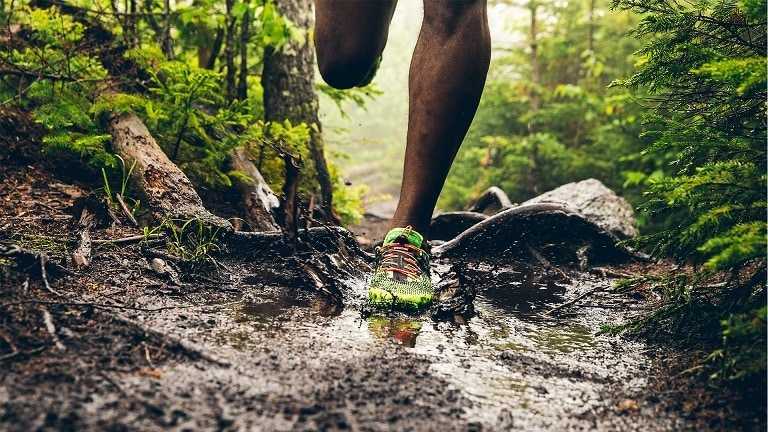 With its slip-resistant rubber outsole, your feet should be in for seamless gripping on slippery surfaces Enjoy dry feet as the shoe has a quick dry material with holes on the sole which improves clean air, while preventing moisture-heat build-up that could trigger unsightly sores and blisters. Traversing rapid flowing waters, chances are high that you will come in contact with rocket features, critters and obstacles that may cause serious toe injuries without the right protection. 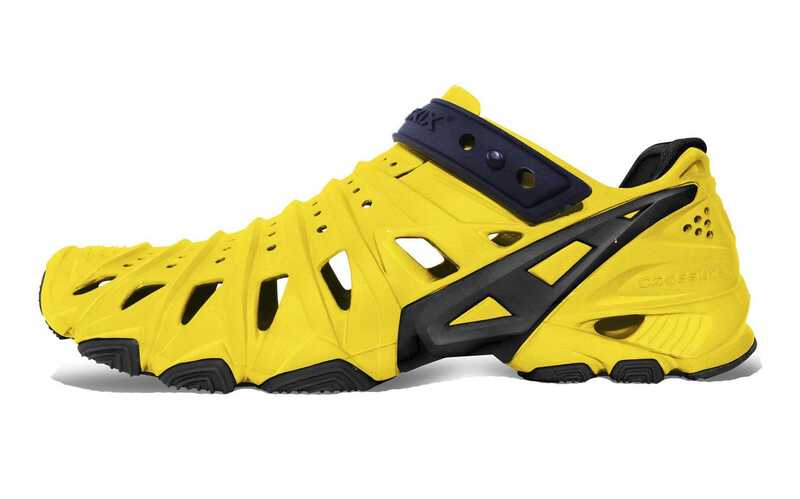 Here’s where the RAX Men’s Quick Drying Slip-Resistant Aqua Water Hiking Shoes come in. 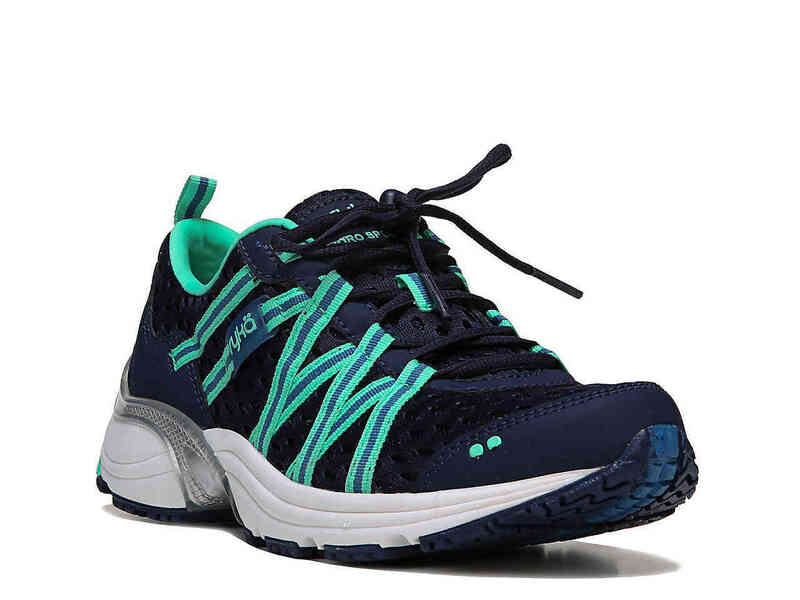 The shoes have a rubber and TPU wrapped toe that keeps you safe from hazards, letting you enjoy the best water experience. Excellent for use in water, the sturdy design ensures these shoes are versatile enough for many other outdoor needs away from water. 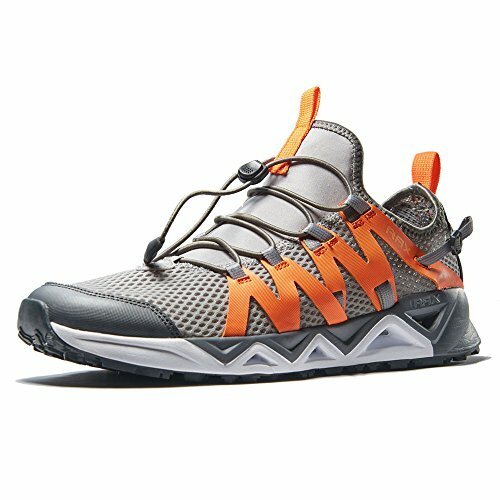 So you can go trail hiking and trekking in these shoes with ease. The RAX Men’s Quick Drying Slip-Resistant Aqua Water Hiking Shoes come in lots of different colours, so there’s something for everyone. Some of these include light grey, carbon black, blue, and orange and many more. Just hover around and you likely wouldn’t have problems cashing in on your preferred design colour. The good build quality and exceptional comfort the shoes provide make them a favourite for the regular outdoorsman. Although the outsole provides decent protection, some buyers have complained about its failure to terrifically keep sand away, so that’s something to consider if you will be having a long stay at the beach. Plus using on terrains with lots of rock pebbles can do damage to your feet since minute fragments can easily find their way in and remain struck. Getting the right size can be another pain too. 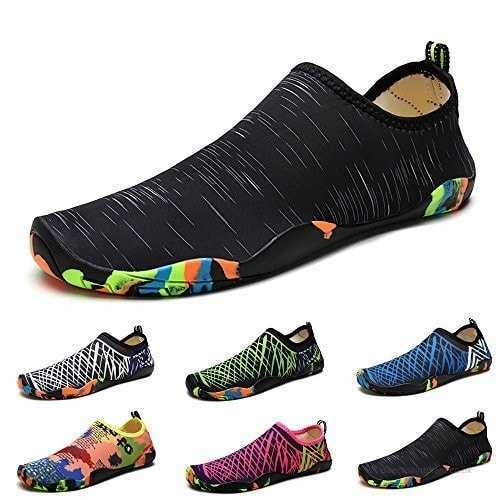 But barring these, the RAX Men’s Quick Drying Slip-Resistant Aqua Water Hiking Shoes are apparently an awesomely crafted piece of footwear that should provide the tremendous comfort, protection and convenience you need when going to the waters downtown.